Brushbox is a solid timber hardwood flooring that is brown in colour with tinges of red and pink. The grain is in a wavy and interlocking formation giving a shimmering profile. Brushbox is also hardy and termite resistant. 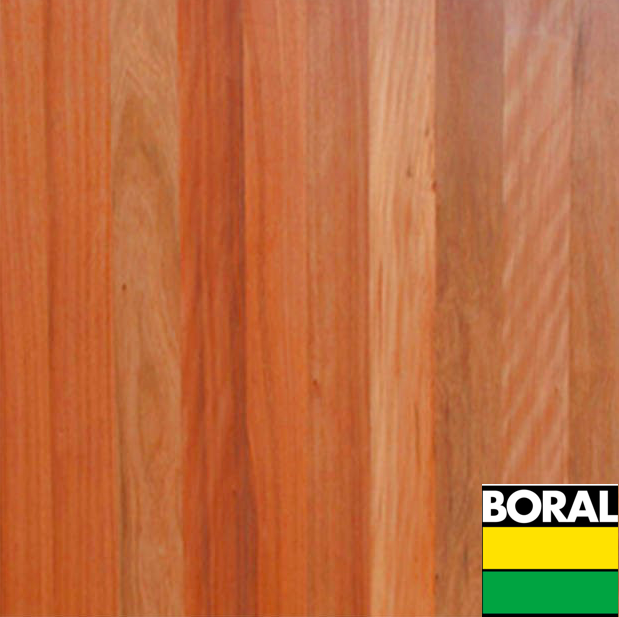 Boral is one of the largest and most experienced timber manufacturers in Australia. Their quality of products is unmatched and their range of products include various timber products from flooring, decking and cladding for all job sizes. It is also noted that Boral uses a special uninail profile which maximises the strength, stability and overall finish.